“In Stranger Skies” offers a chapter addressing skyships specifically. 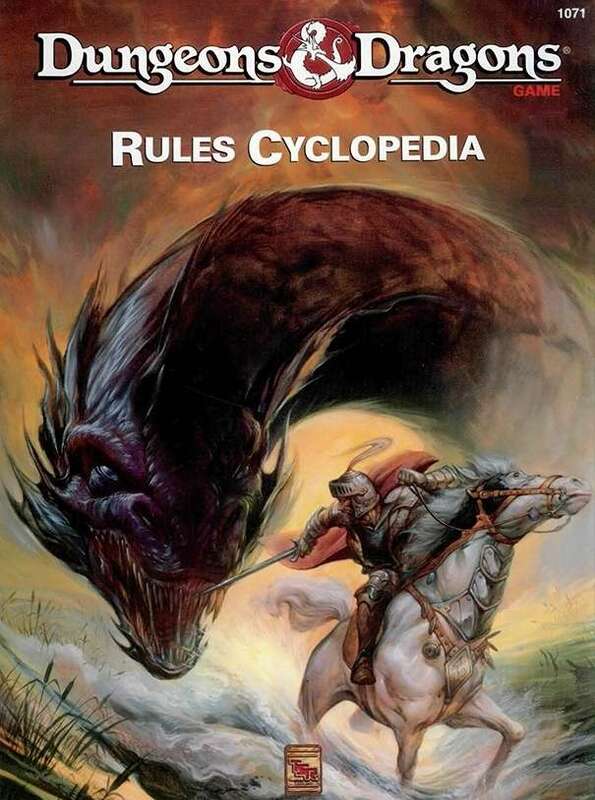 It provides details on the nature of the various flying vessels, one for each of the archetype races. Guidelines on how they work and how they maneuver reveal insights to the builders’ mindsets and tactics. It was one of Calidar’s early goals to include color profiles of the main skyship designs. This wasn’t to be, as the artist commissioned for the work bowed out fairly late in the process. 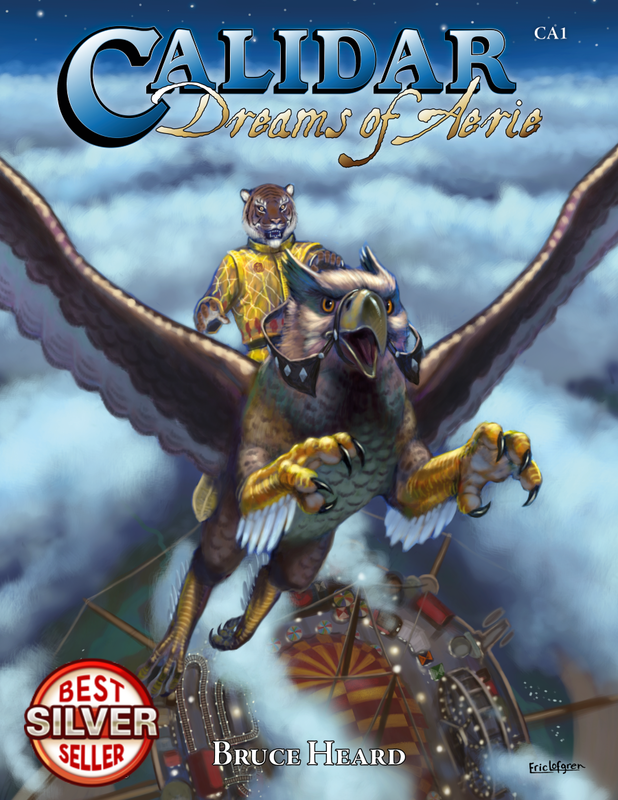 Luckily, the heroes’ vessel, the Star Phoenix, features prominently on the book’s cover. 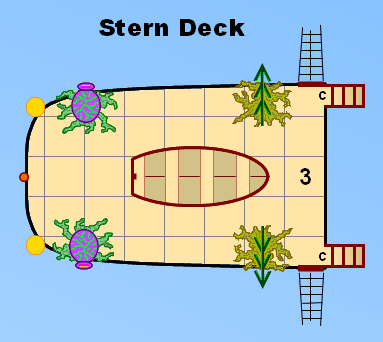 Detailed deck plans now replace the intended profiles. 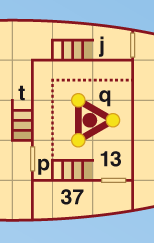 In retrospect, color diagrams are proving to be far more useful, at least from the point of view of role-players. “In Stranger Skies” displays six full-page deck maps. One is the Star Phoenix of course, a human-built skyfaring galleon, the sort of vessel used for exploration and trading in Calidar’s universe. Of the six skyships portrayed, it is the most detailed, receiving a room-by-room description matching the book’s lead story. It is the best example of what a group of adventurers might be able to hire or acquire. There is more to the Star Phoenix, but you’ll have to wait until the book comes out to discover what makes it unique. The Eternal Glory, described in the short stories, is Meryath’s flagship, a massive war galley designed for strength and maneuverability. Heavily armed, it carries a boisterous contingent of colorful myrmidons in search of divine favor. To them, epic battles are worth more than fabulous treasures, demanding only two outcomes: glorious victory or legendary death. 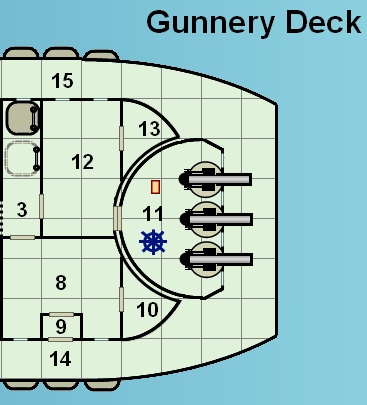 The Eternal Glory’s gloomy nemesis, the Queen’s Fury, is a warship of the Draconic knights. Fast, rugged, and armed with a breath weapon, this man-o-war uses its stern as a landing pad for battle drakes. To make matters worse for its foes, Draconic warships are home to a disciplined and fanatically-loyal caste of warrior monks inspired from real world crusading orders. The elven-built Wind Thorn, also from the short stories, unveils Alorean aerospace doctrine and how fundamentally it clashes with the one from Kragdûr. Sheer speed and an organic design allowing their ships to “grow” needful parts characterize Alorean vessels. Though graceful and delicate-looking, elven skyships pack living weapons rightfully feared by all. The elven clipper is shown next to a dwarven ramship, the Iron Maiden on which Melchia, the brave little gnome-spy, was detained before being marooned in Calidar’s Dread Lands. Steampunk-like, the dwarves honor steel, stone, and fire. They favor ironclad juggernauts, colossal machinery, and cannon fire. Living conditions aboard are as harsh and unforgiving as the dwarves themselves. 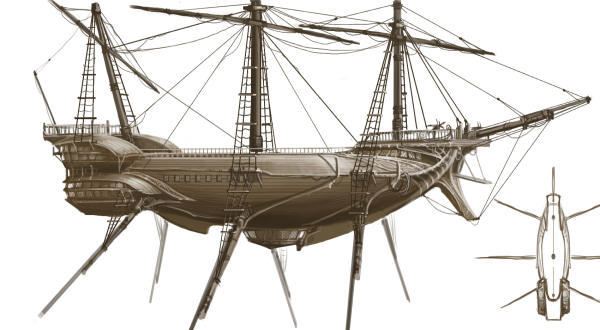 The sixth flying vessel depicted in the book is a Wayfarer’s longship—much larger than real world drakkars, and fitted with stolen alien technology. The Eye of Odin is a good example of what lurks in the dimness of the faraway Fringe, complete with a hull-mounted rail-gun or, as the god-fearing Wayfarers understand it, “Odin’s Spear.” Space Vikings are indeed pretty cool and just as fearsome, but they do have a problem with aliens set on recovering forbidden weapons. Naturally, there are many more types of ships than can be shown in the first book. 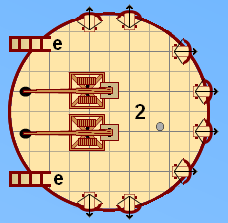 Soon, I’ll present another ship design on this blog, at least its “beta” version, which better illustrates what happens when Calidaran merchants employ dwarves to help send a skyship aloft.